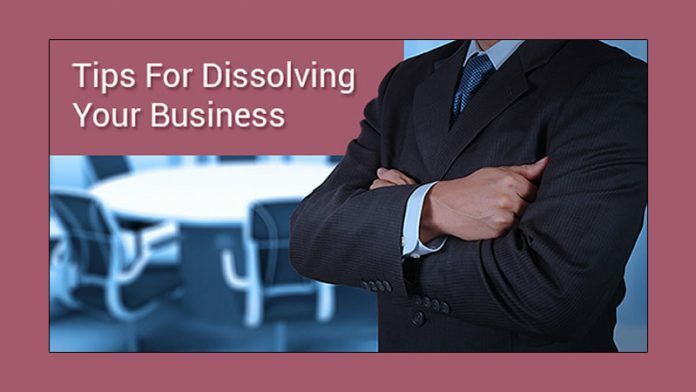 Dissolving your corporation requires you to consider many factors. There are basic steps that you should take in order to achieve a successful dissolution of your business while avoiding common pitfalls. Corporations dissolve for many reasons, and each case will have a unique set of needs that should be addressed. The following will give you a fundamental understanding of how to dissolve your business. Dissolving a business consists of the legal processes required to end all operations. There are a number of things to confirm prior to dissolving your business. These include confirmation of the authority to dissolve the company along with ensuring that the business is currently in good standing. Any remaining property, assets, or liabilities must be distributed accordingly in order to complete a dissolution of your business. Voluntary dissolution occurs when the company’s shareholders or directors decide to use a special resolution to close the business. Administrative dissolution occurs under specific circumstances. For example, a corporation that hasn’t begun its operations after 3 years of its incorporation may decide to dissolve itself. If the business is in default in paying any fees or providing the proper documentation, it may also undergo an administrative dissolution. Finally, involuntary dissolution may also occur. This must be based on one of a number of grounds. If the business has misrepresented itself in order to obtain the incorporation certification, it may dissolve. The CBCA requires company shareholders to meet each year, and failure to do so could result in a dissolution. If the corporation has not filed and maintained its yearly corporate tax filings or if the corporation has not maintained current corporate records with the jurisdiction of incorporation. 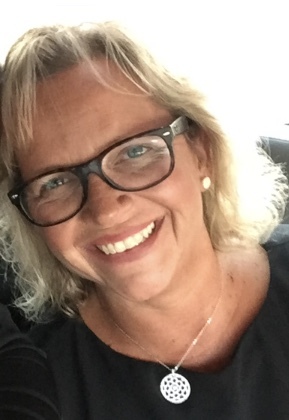 Other actions such as withholding shareholder access to company records or failing to provide the relevant financial statements may lead to a dissolution. Ontario incorporated businesses must notify the Canada Revenue Agency (CRA) when dissolving their operations. When the tax filings are up to date, CRA will provide a consent letter when requested by the director/s. Payroll and other accounts need to be closed with the CRA along with GST/HST accounts. There are specific forms that will need to be completed as part of this process. You will need to contact the CRA to request these forms and obtain information related to any CRA obligations that must be met when dissolving your business. Federally incorporated businesses are not required to contact CRA to dissolve the corporations and may be completed at any time. 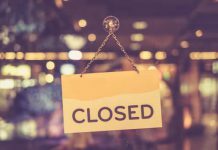 Registered businesses should be cancelled and confirmation sent to CRA, payroll, WSIB and any other government agencies to ensure there is an end date to the business. We help companies take the steps to dissolve their businesses when necessary. 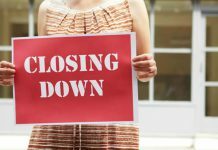 There are a number of reasons why a business might need to dissolve, and understanding your needs helps us provide the best options for your organization.